Bel Air Spa offers a range of spa and beauty treatments as well as the opportunity to dress up in traditional Balinese costume for memorable photos. 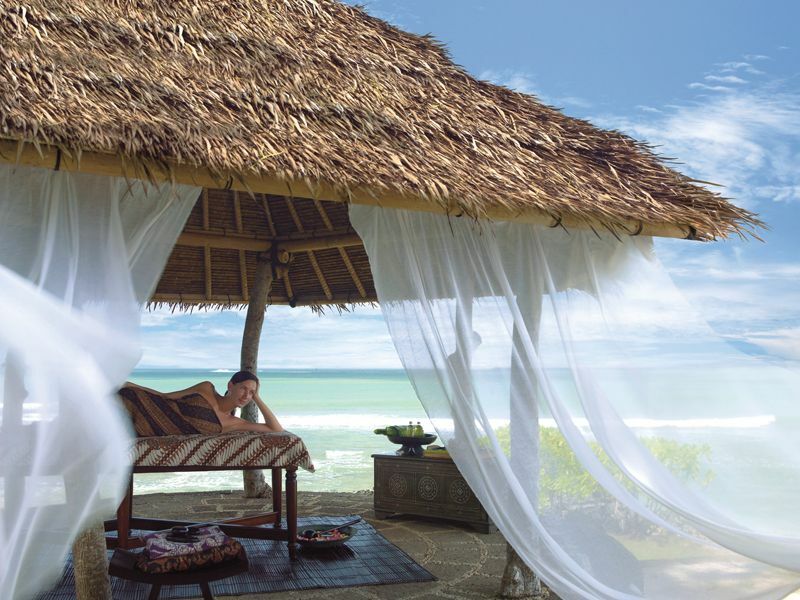 In addition, the spa offers free pick-up services in the Nusa Dua/Jimbaran/Kuta/Legian/Seminyak/Sanur areas. 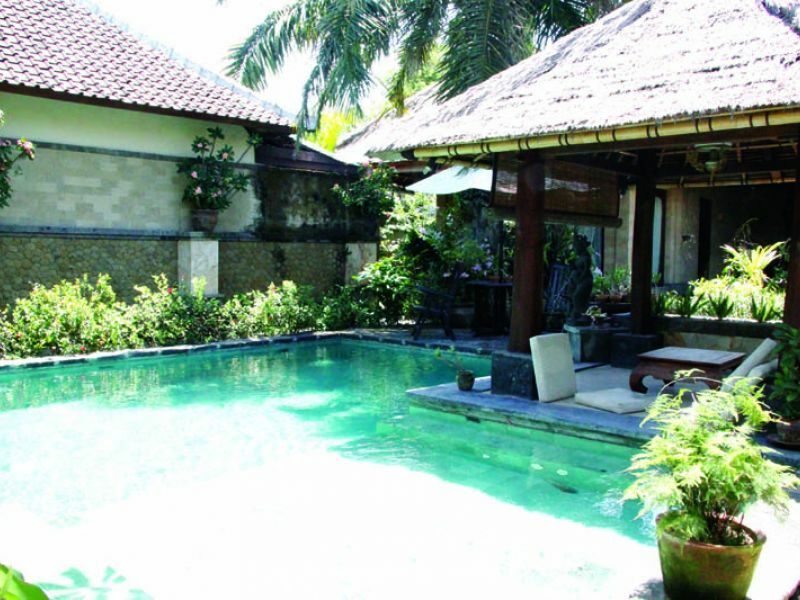 It's small spa but truly Balinese style spa. I like the garden with beautiful tropical flower. 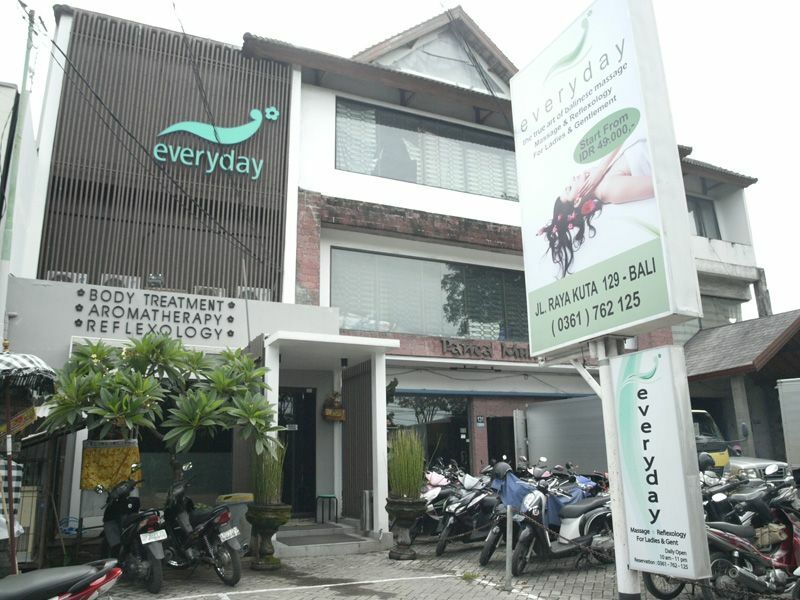 The treatment room is also cozy and Balinese atmosphere. Spa villa keeps private space and comfortable to take treatment. Shirodara is both a health and beauty treatment all in one. It is effective in relieving insomnia, stiff neck, headache and facial lines by relaxing the muscles in the face. 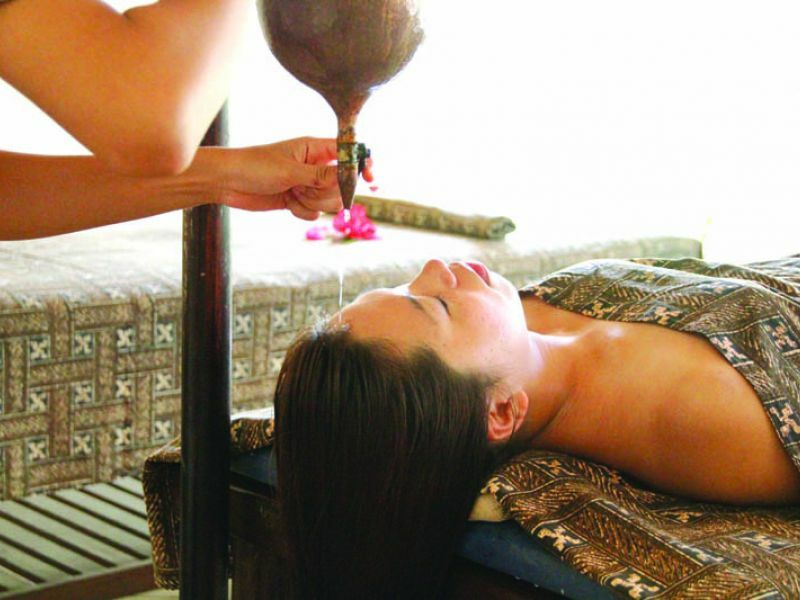 This particular massage is applied using long, rolling strokes, with a choice of four different aromatic oils. Indulge yourself in our special BEL-AIR treatment which begins with a Thalasso foot bath, relax your body in Aromatherapy Massage or Traditional Balinese Massage. Enjoy a Shirodara massage followed by your choice of one of four traditional body scrubs with Aromatherapy flower bath, a 30-minute facial, ending with a light meal and tropical fruit juice.